hd00:12Bunch of matches falling slow motion. 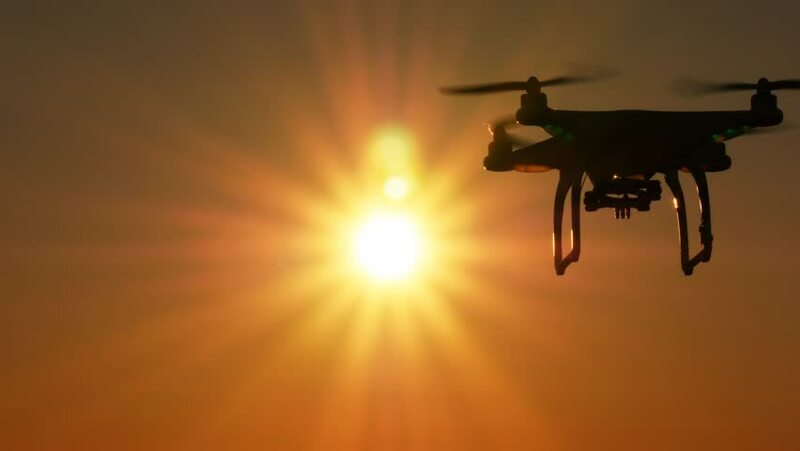 hd00:19Quadcopter drone flying in sky against sunset at beach. Slowmotion stock footage. hd00:20drone flying over on sunset. silhouette drone.